Do you ever notice that the older your parents or you get, the lesser good hours of sleep you can have? It has been a common reason among older people that aging is one source of sleeplessness. Insomnia is the more common term for a person having trouble with sleep or staying asleep. 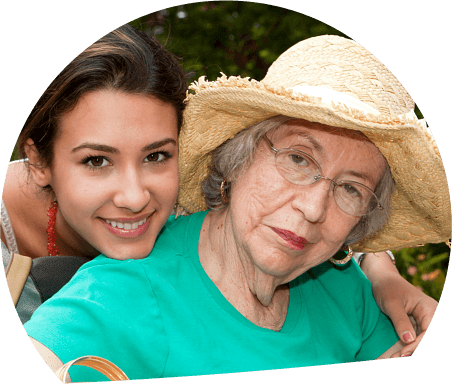 Friendship Manor, a steadfast source of skilled nursing services in Friendship Dr. Nashville IL, firmly believes that your elderly loved ones should maintain the 7-8 hours of sleep in order to stay in good and positive shape. Having a good sleep can have special benefits in one’s body and this does not change even when you get older. Today we give you these powerful ways to beat sleeplessness or insomnia in the elderly. Older people are known to be very compliant with habits and routine. They have limited memory and other cognitive abilities; so, having a daily routine can be very beneficial to their health. They might forget to brush their teeth, drink water right before bedtime (which often causes wakefulness), and so on but with a bedtime routine, their internal body clock could easily get to bring them to sleep. In case, your elderly loved ones cannot develop a bedtime routine alone or if your family caregivers have been struggling to maintain the routine, it would be best to give professional help a chance. 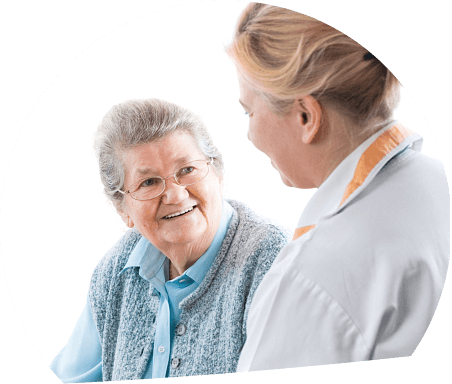 Our skilled nurses at Friendship Manor are highly experienced in dealing with different kinds of elderly patients. One of the most common complaints among elderly loved ones as to why they do not get enough sleep is because their sleeping environment is not comfortable enough. The temperature might get too cold at night that could be a source of body pain. Also, if their beds are too stiff or too soft, it might cause back pain in the middle of the night. Make sure that the lights are dim enough to allow their internal body clock to reduce the hormones linked to wakefulness and increase the substances that help regulate sleepiness through the night. Also, music therapy can be very relaxing for elders who wants to ease into sleeping and some seniors find music one way to relieve their minds from worrying. If your elderly loved ones get enough exercise during the day, there is greater chance that their bodies could get a good rest at night. Burning calories during the day leave the body to relax and rejuvenate for the next day. 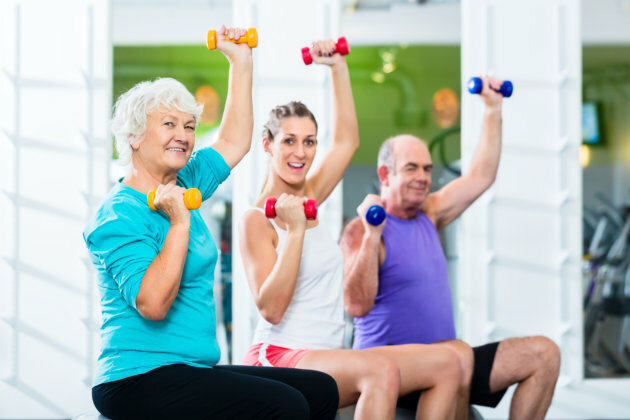 It would be very helpful for your elderly loved ones to have an age-appropriate exercise for them. Consult your GP or a specialist as to what your elderly loved ones should have as their exercise. Consider their health condition as well but as for most specialists, walking, and swimming are the most common exercises for seniors. For assistance with their exercises and recreational activities, it would be best to have professional support. The physiological conditions that we experience every day are dominantly mandated by what we eat. We eat for vitamins and minerals that nourish our body strength and endurance to do our daily activities. However, if our diet is not well-balanced, for instance, having sugary or caffeinated drinks, it can modify our sleeping patterns. Sugar and caffeine can make you awake for a certain period of time and cause interrupted sleep, especially for elderly loved ones. Plus, too much of anything is really not good for your body; so, it would be best to have a nutrient-rich diet. Alcohol and cigarettes should also be reduced sparingly for people who drink and smoke. This should be removed in a good way to stop the bad effects of these substances in the body. You can still learn more about how your elderly loved ones can sleep well at night. Insomnia is actually a preventable condition but still becomes very prevalent among seniors. Remember, insomnia is not normal in aging. Get your elderly loved ones the right kind of help! 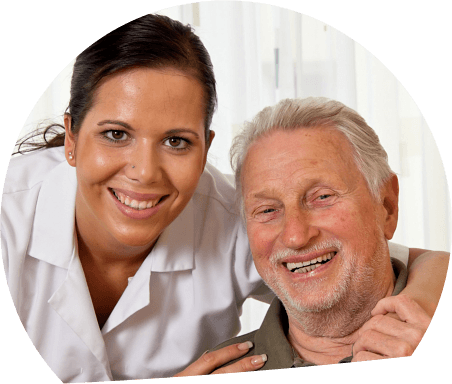 Call Friendship Manor, a dedicated source of skilled nursing services in Friendship Dr. Nashville IL, today!